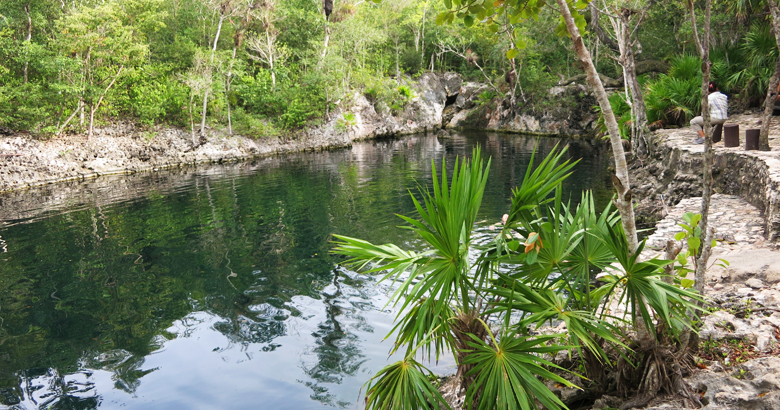 National Park which includes: Bay of Pigs area Playa Giron, Playa Larga and Laguna del Tesoro. 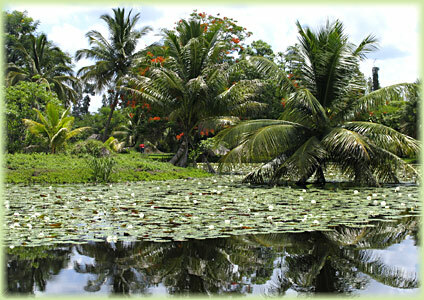 Peninsula Zapata is the largest wetlands in the Caribbean. 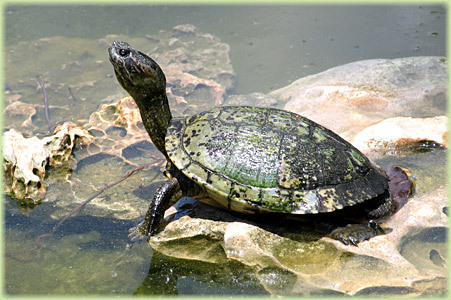 The Zapata wetland is located 177 km from Havana, 130 km from Varadero and 90 km from Cienfuegos at the south cost. Zapata Park's main attractions is the cave system, which extends along the coast for 69 km. The roof of some of these caverns has caved in, turning them into circular lakes. Here, you will find flooded caves that open on the sea. 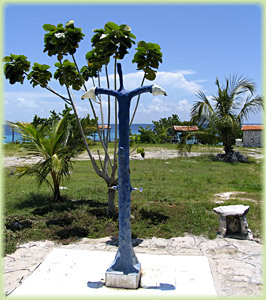 The Zapata park is also an excellent place to go hiking, fishing, birds watching and boating. 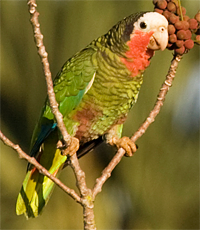 Zapata National Park is excellent spot for birdwatching. Cienaga de Zapata National Park shows a great diversity of ecosystems and land cover types as grasslands, mangrove forests, Cienaga semi-deciduous forest, evergreen coastal forest; coastal matorral, and coral reefs with principal coral species and coastal lagoons. 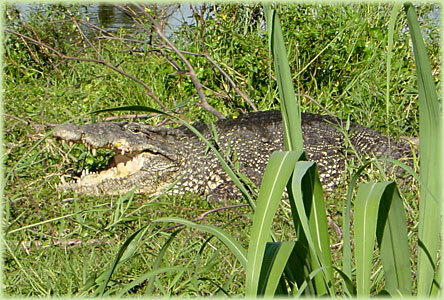 Area also supports the main populations of the Cuban crocodile, American crocodile and birds as great flamingo and cotorras. 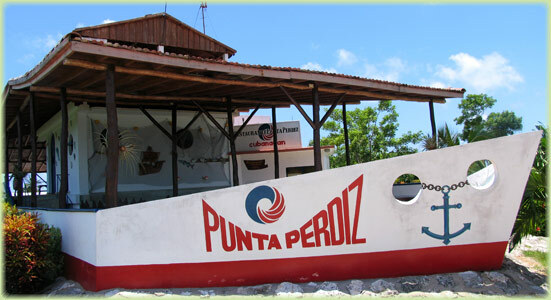 Punta Perdiz is the best dive spot in the Bay of the Pigs. The dive starts straight from the shore, water is relatively warm and calm during the winter season, visibility underwater is approximately 30 meters. Playa Giron Located just a few steps from the beach, at the end of Cienaga de Zapata. Rooms are housed in a series of one, two, and three bedroom ranch bungalows and duplexes. 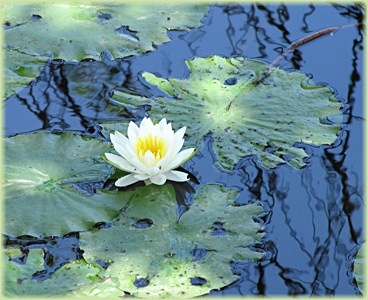 All equipped with all amenities demanded by modern tourism, so that they can enjoy their leisure time. Ideal location for vacationers who love nature, beach and water sports. Same of the hotel cabins are right on the beach. Playa Larga Located deep in the Bay of Pigs on the large shallow beach, Zapata Biosphere Reserve nestled between the beach and the forest. It is an ideal location for bird watching as well as vacationers who participate in water sports and indulge in the pleasures of this typically Caribbean cocktail of sand, sea and sun. Playa Larga is an ideal place for underwater activities, such as snorkeling or scuba diving, sea fishing and birdwatching. 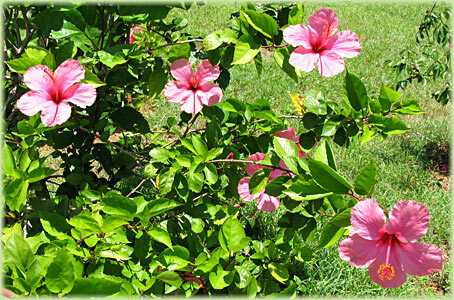 Villa Guama Located at the Bay of Pigs area Zapata Biosphere Reserve at Laguna del Tesoro. An attractive unique architecture is a reproduction of the houses built by the aboriginal Cubans. Near the Crocodile park and birds watch areas. Motor boats, motor launches can be rented here. 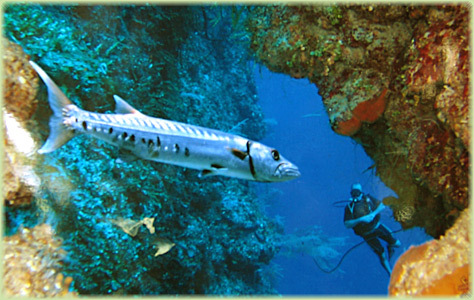 Cueva de los Peces, is the largest flooded cavern in the Cuban archipelago, ideal place to practice cave diving. 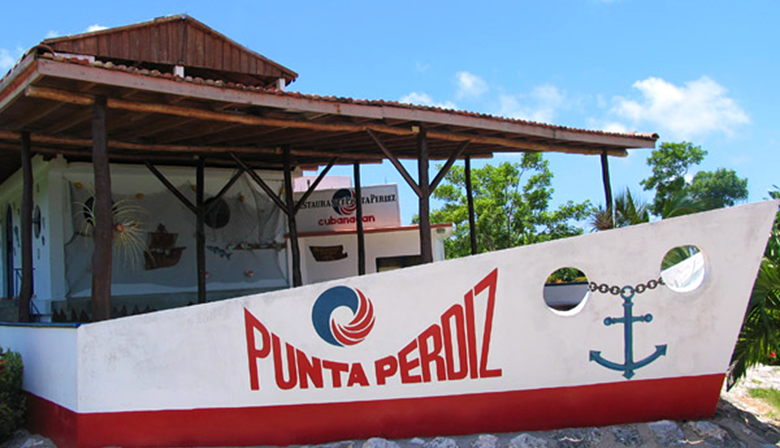 The diving centre provides professional service for experience and inexperience divers. Dives are made directly from the shore, because samples of the beautiful species of coral large numbers of multicolored fish are very close to the coast.